Safecar.org will be giving you latest car industry news surrounding safety issues around the world in a weekly wrap up, published the beginning of the week. With this inaugural wrap up, there are some large stories across the globe in automotive news. Without further ado; let’s move on to the biggest stories. VW self-admittedly reports that 11 million vehicles worldwide have software that is rigged to evade government safety standards testing. What is so auspicious about this story is the wide-scale cover up that VW as a company implemented to hide its lackluster emissions on diesel vehicles in its lineup. The scandal started in the US but when global when it was discovered the software was put in many more vehicles worldwide. With concerns over Porsche and Audi’s current emission software still under investigation, the story could get even larger. Although the company’s official statement is that the software does not in any way effect emissions on the vehicles, its public trust has been broken. 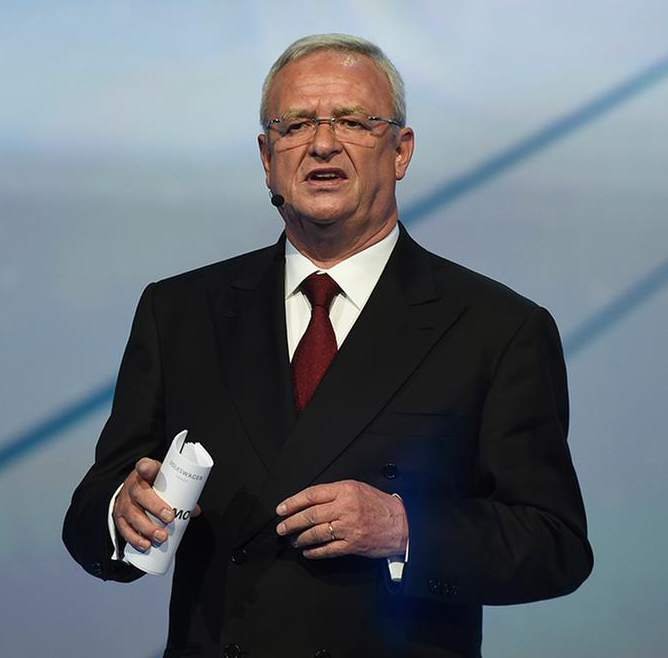 With 6.5 Billion Euro being put aside by the company to service the vehicles in question and its shares tumbling day over day, VW will take awhile to recover. What will take longer is the public’s trust in a venerated company. 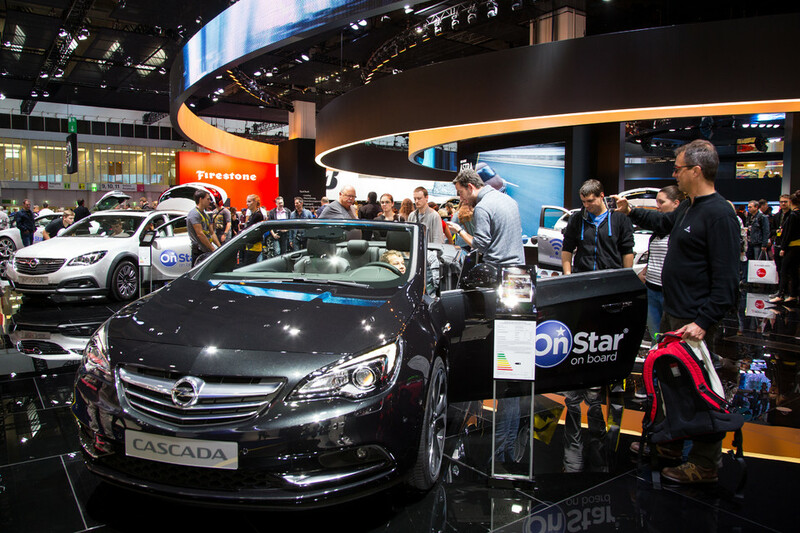 The week saw the close of the FIAA in Germany, still one of the largest auto shows in the world. It is a premier event that many manufacturers still reveal some stunning concept cars at. Mercedes IAA Concept car is one such car that Mercedes will help show the way forward in car design. Its 0.19 Cd aerodynamics wind coefficient value is one of the lowest in auto history and offers a way to reduce fuel consumption in the future with interesting technology such as air flaps that extend electronically in the front and back of the vehicle. Other smart tech includes finger hover pads for internal controls that truly allow ‘gesture technology’ to take center stage. Being able to quickly turn up the heat or a/c with a quick swipe of a finger over a control instead of actually touching it allows faster management and a quicker return of attention to driving. The concept cars available for viewing at the show help consumers understand the direction auto manufacturers will be taking in the future. If only all those gadgets and improvements made it into actual production vehicles, would car safety be seriously improved? According to the National Highway Traffic Safety Administration (NHTSA), plastics and composites use in vehicles have saved over 600,000 lives since their introduction in 1960. The Insurance Institute of Highway Safety (IIHS) reports that in the small ten year window from 2002 to 2012 the major switch to plastics and composites in crumple zones and throughout vehicles have led to a an unprecedented drop in vehicle fatalities from 87 to 28 per million accidents. Plastics have played a role in crumple zones allowing those areas to absorb the crash while enabling the occupant zone to remain rigid. The light weighting of vehicles with plastics have contributed to further fuel emission gains as well. These are largest stories in car safety for the week ending 20 September 2015.